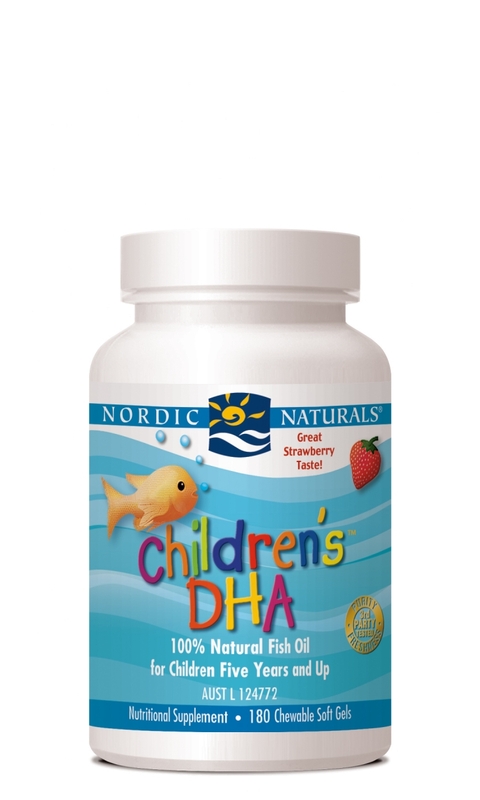 Nordic Naturals Baby’s DHA is a safe and effective way to ensure that young children get the DHA they need for healthy development. 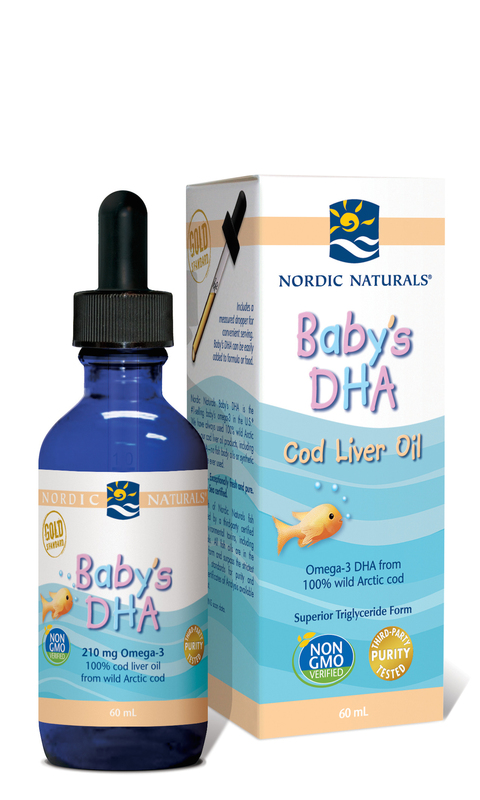 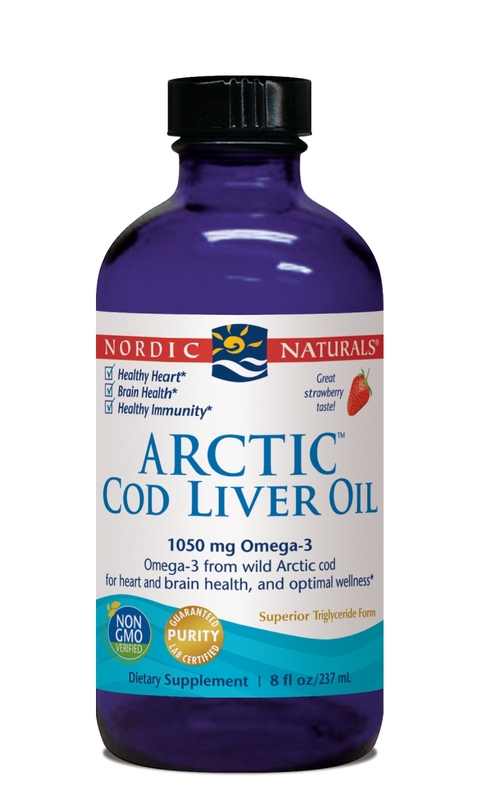 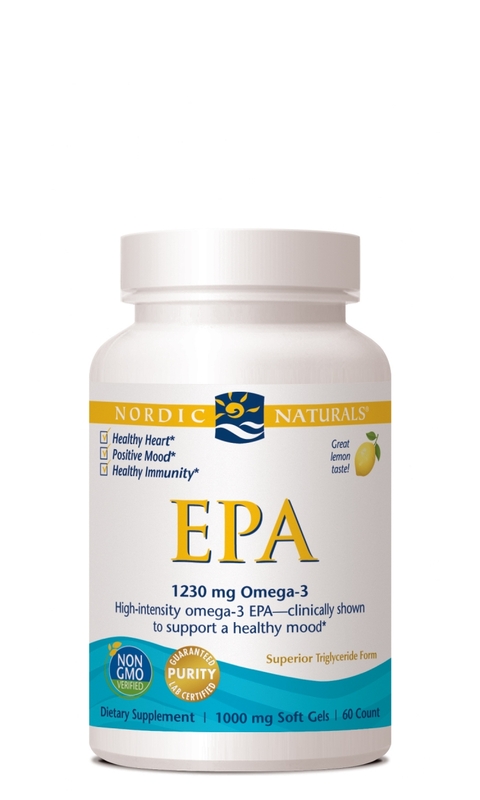 Like all Nordic Naturals fish oils, Baby’s DHA is third-party tested and surpasses strict international standards for purity and freshness. FAQ: Why does the Baby’s DHA label differ from the U.S. product? 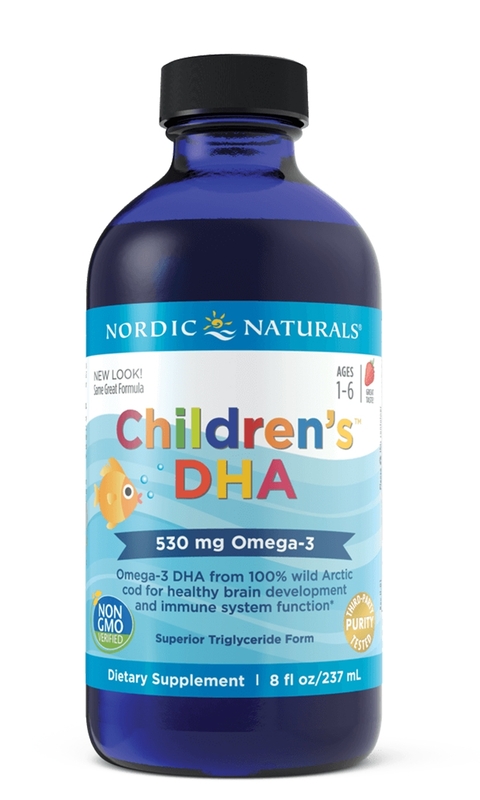 Nordic Naturals source only the highest quality ingredients and adhere to the strictest product standards and specifications. 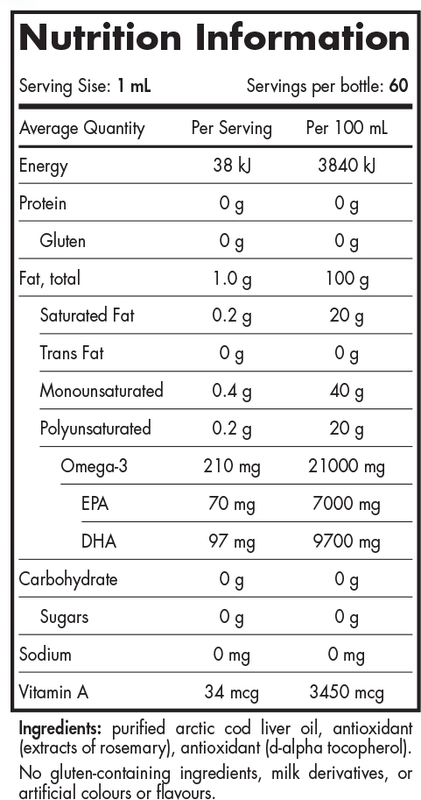 To access the Certificate of Analysis please click here (LOT number required).